Boolean search is a structured search process that allows the user to insert words or phrases such as AND, OR, NOT to limit, broaden and define the search results. 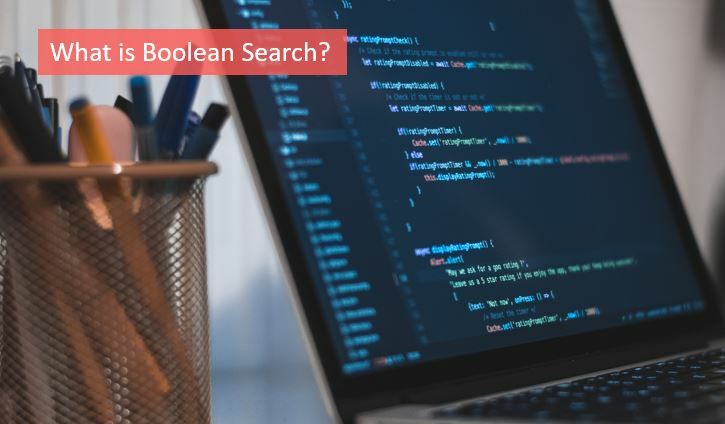 Boolean search is a structured search process that allows the user to insert words or phrases such as AND, OR, NOT to limit, broaden and define the search results. Boolean search allows the combination of five different elements to conduct a search and utilizes a search engine to its fullest potential. By using Boolean search, employers can narrow down the pool of candidates they are presented with by specifically looking for what is required in that role. Boolean searches can be done on any search engine across the Internet using certain symbols and there is no restriction on how many you use in one search string. 1. AND: placing AND between search keywords will allow user's results to include both (or all) of the keywords. The search terms that follow the AND must appear in the search results. 2. OR: user writes OR when he/she wants to search for something that has the possibility of including either set of search terms. All combination possibilities will come up. 3. NOT: when a user dos not want a specific search term to appear in the results, he/she writes NOT after the preferred search term. This will prevent the terms from coming up. 4. Quotation marks “”: when users want to search for an exact phrase, they use quotation marks around that phrase. 5. Parentheses (): placing parentheses allows separation of the terms and preference to be given to specified ones.